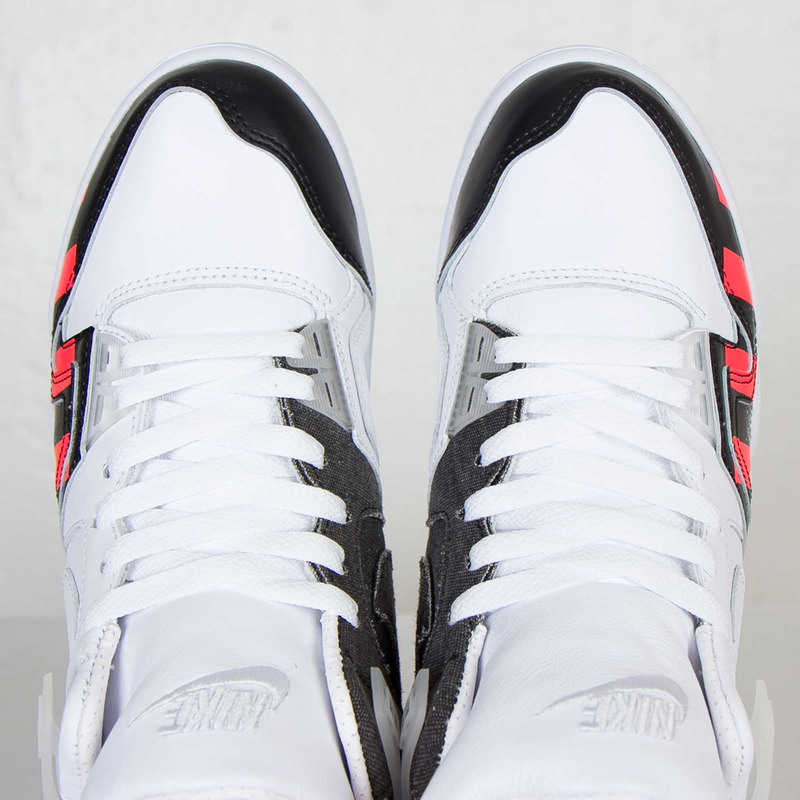 Yesterday, Agassi laced up what is likely to be a French Open-inspired colorway of the classic kicks. 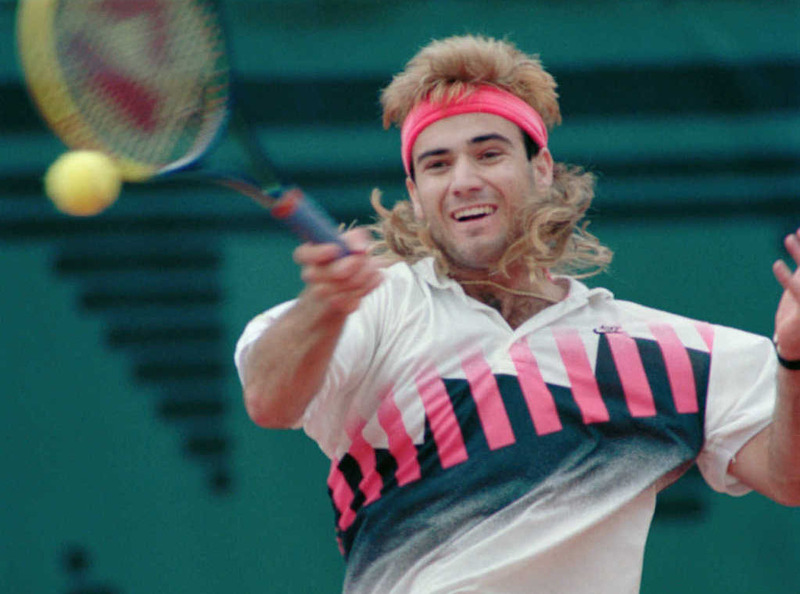 First things first: go follow Andre Agassi on Instagram. 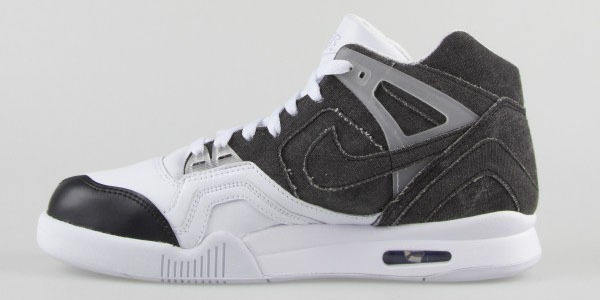 Second, if you're like me and were unaware that the tennis legend had a profile on the social platform, you may have missed out on this brand new colorway of his Nike Air Tech Challenge II shoe. 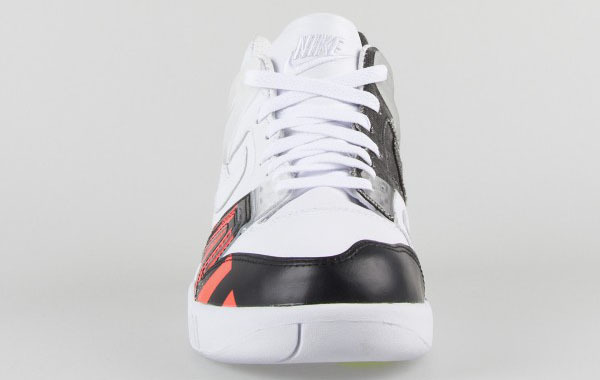 Yesterday, Agassi laced up what is likely to be a French Open-inspired colorway of the classic kicks. 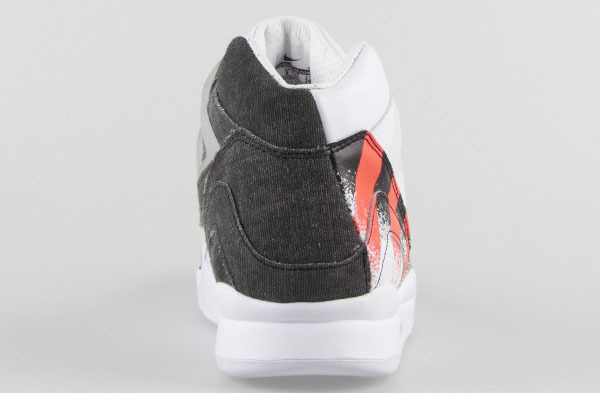 How do we figure? 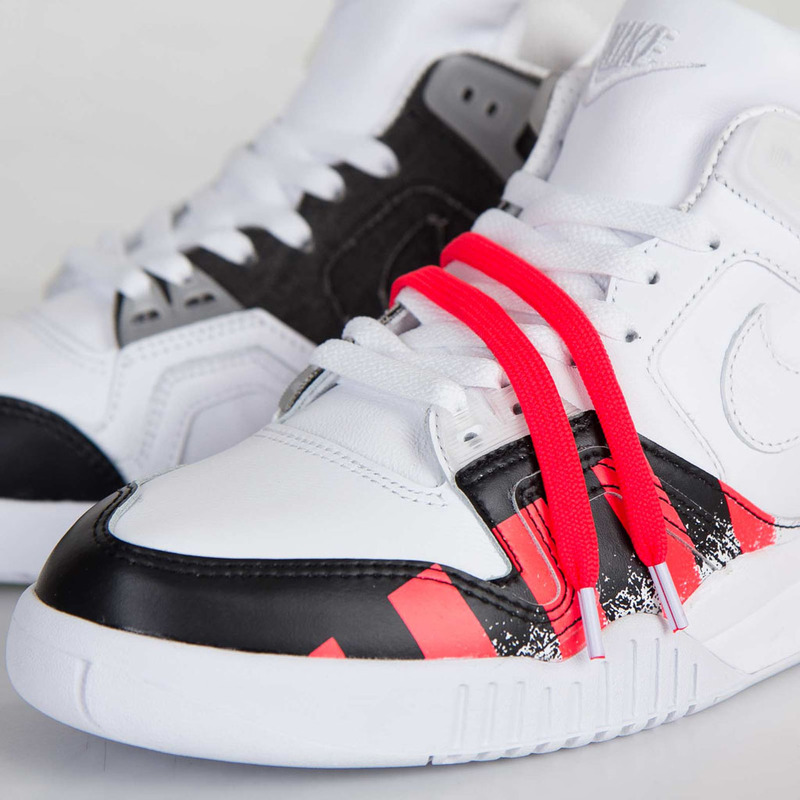 They feature a red striped print along the lateral sides similar to a graphic featured on the polo worn by Agassi in the 1990 French Open final. 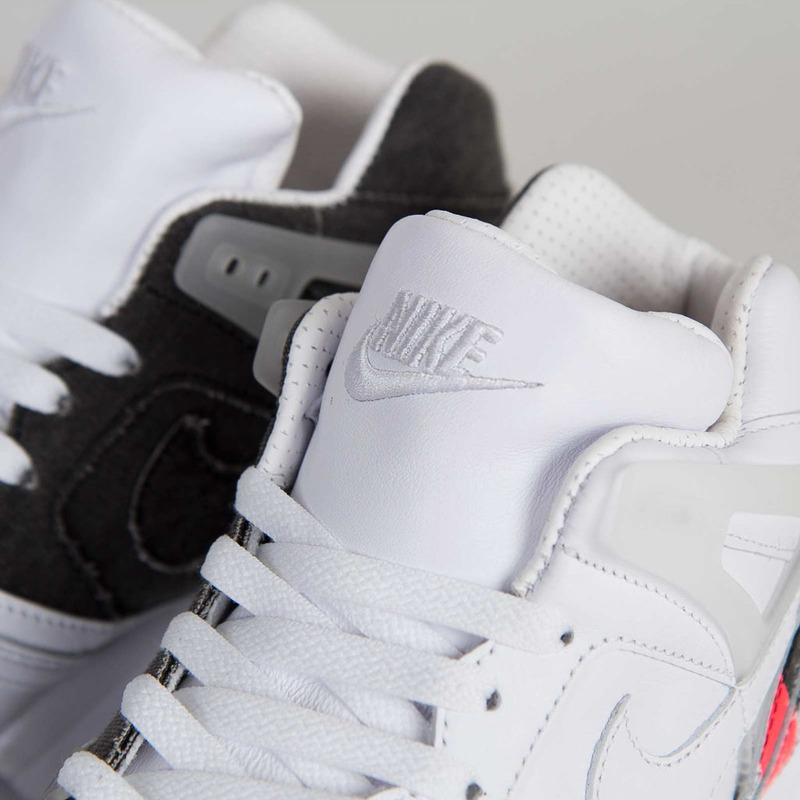 Otherwise, boldly blocked sections of white leather and black denim. 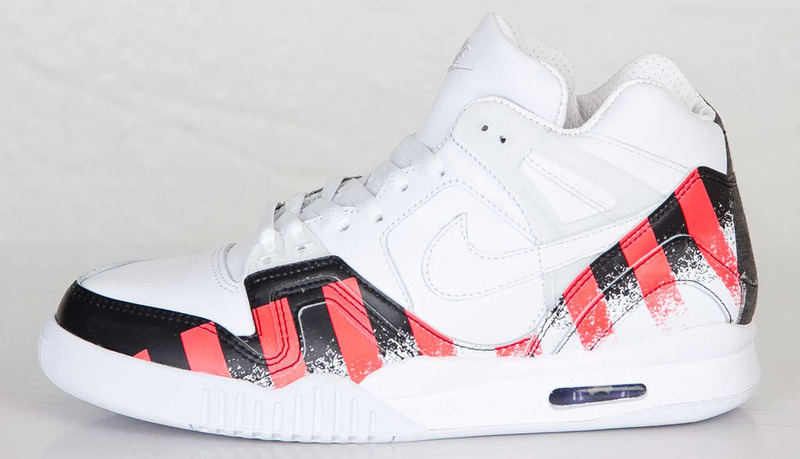 This would mark the fourth Grand Slam championship-inspired colorway of the Air Tech Challenge II to drop since the Wimbledon pair launched last June. 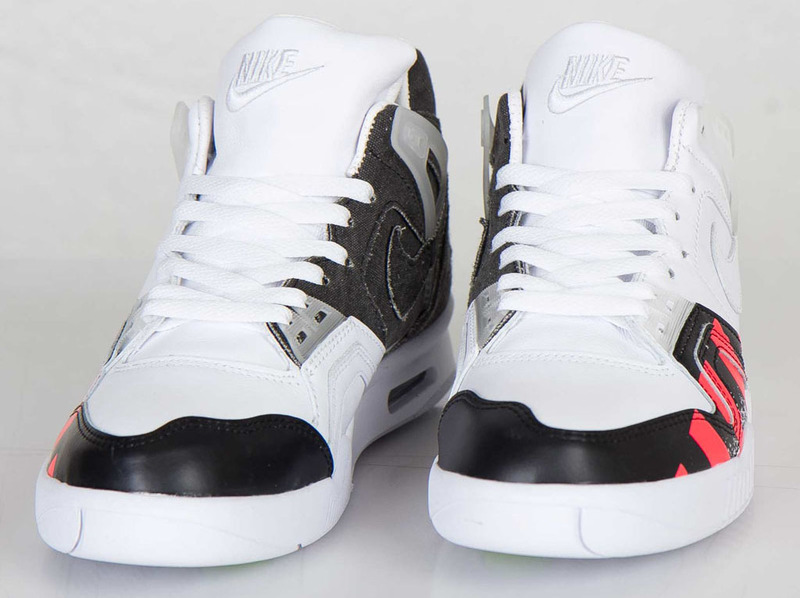 As of now, there are no release details, but be sure to stick with Sole Collector for updates. 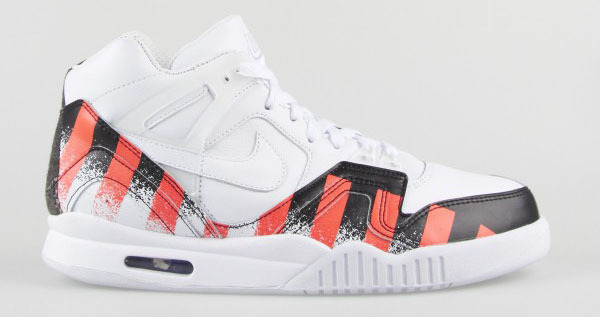 UPDATE 5/28: Sneakersnstuff will be releasing the 'French Open' Air Tech Challenge 2 on Friday, May 30. 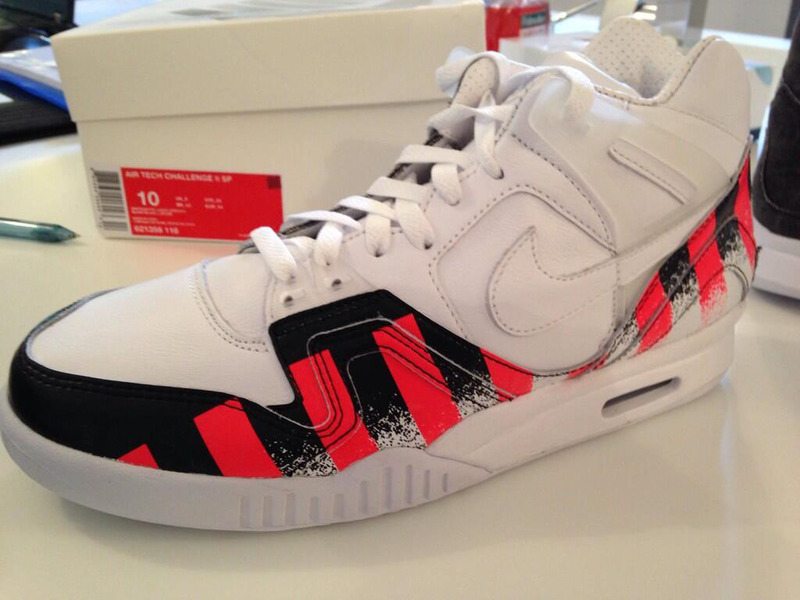 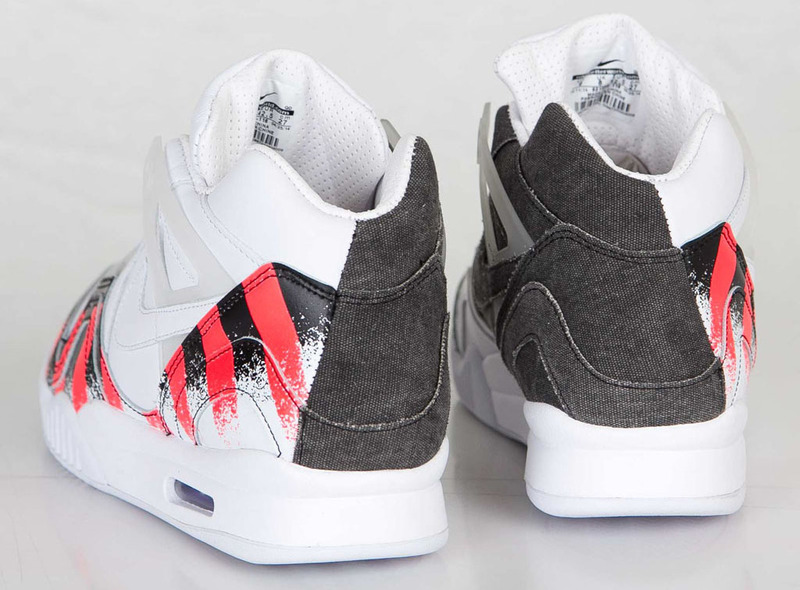 UPDATE 2/26: According to @egoPDX, the 'French Open' Nike Air Tech Challenge II has already released in Paris. 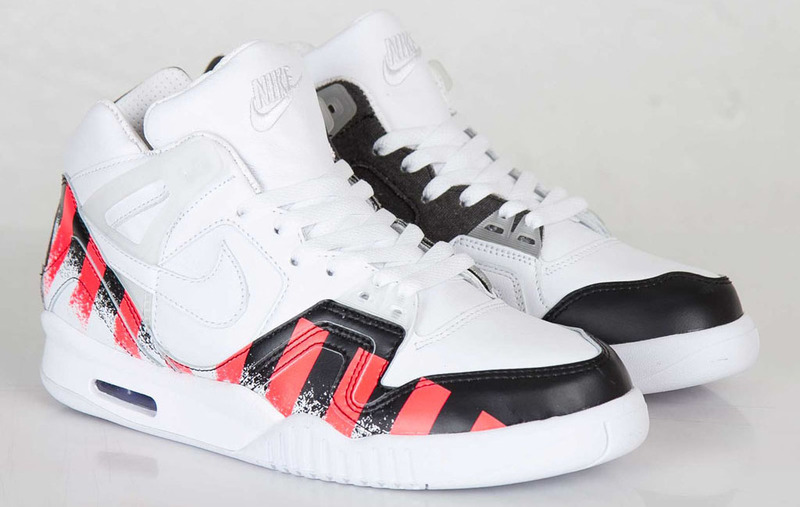 See his close-up photo below and stick with us for any stateside launch news.